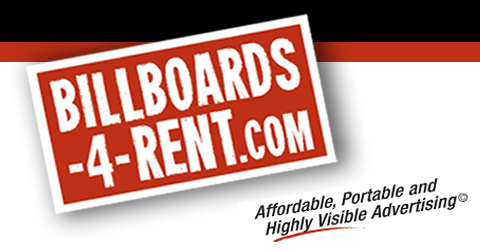 Welcome to Billboards-4-Rent. We welcome your thoughts and input. We look forward to blogging with you!